One of the difficulties in kickstarting a PCO career is having access to a car itself; most people are unlikely to have the required finances to purchase a car and paying for one over a lengthy period can be a very expensive process. Luckily, we at Pace Hire can take that headache of ownership away, by offering a wide range of Uber-ready, PCO-approved vehicles to rent at your earliest convenience! Renting these vehicles from us means licenses and road tax are not an issue for your day to day activities, ensuring that you can spend more time making money than spending it. We take huge pride in the quality of our PCO car hire. When you rent a vehicle from us, you don’t have to worry about mechanical maintenance, as we take care of all that in-house, making sure your PCO car rental is at the highest standard. And with the selection of PCO Car we have, we’re quite certain you won’t be disappointed with what you can rent. For further proof, click onto our fleet selection now! For best PCO car hire options. All cars are valeted and PCO approved, they are also Uber ready which means you can pick up a PCO car and start working straight away. Pace Hire has been established since 2004, giving us over a decade of hands-on experience. We’ll have the answers and solutions to all your questions and problems! 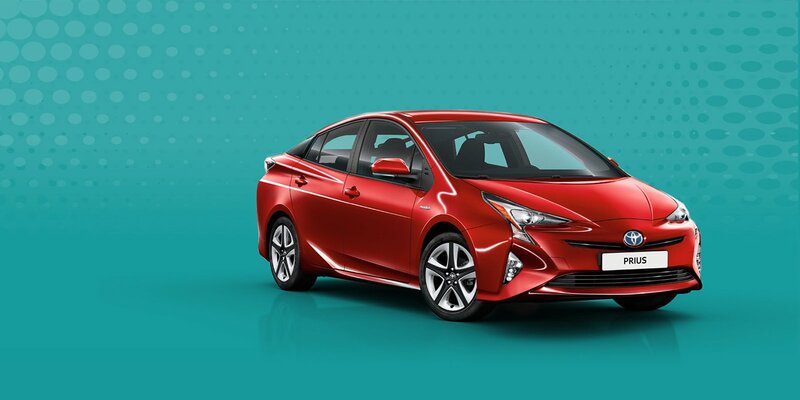 The latest cars will have the newest styles and the latest tech – so why settle for less? Pop in store or click online to see what’s on offer! Thanks to hannah she has helped me and sorted everything out and love the customer service. hey guyz you are really offering incredible services on the spot. Outstanding customer service, Hannah explained evrrything very clearly and was very helpful. Thank you for the support through renting my first car i would highly recommend pace hire to hire your first car! Especially thank you to Hannah for all the support that your provided to me to get me on the road. Everything is on the highest standards . Big thanks to Hannah and all team working in the company. I would recommend this to anyone. Thanks once again !!! Hannah was very helpful and explained everything to me. Very happy with the service i have recieved.